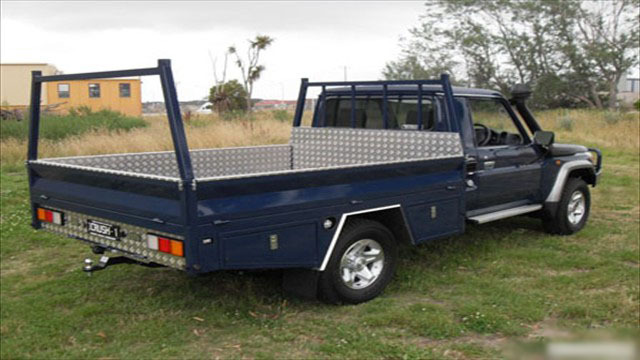 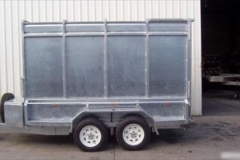 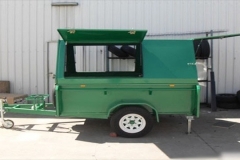 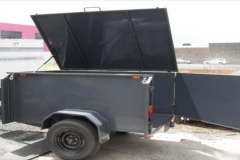 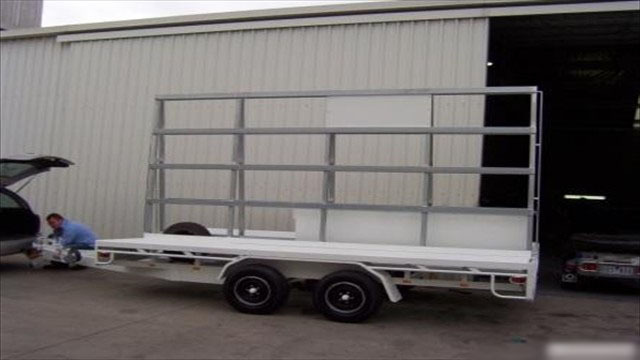 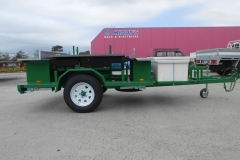 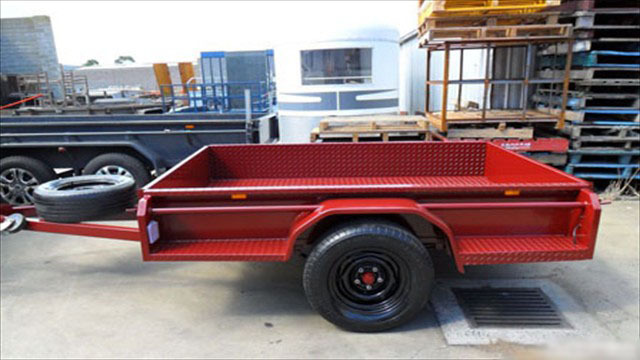 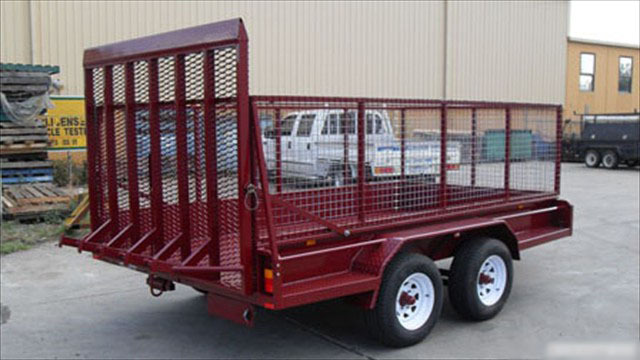 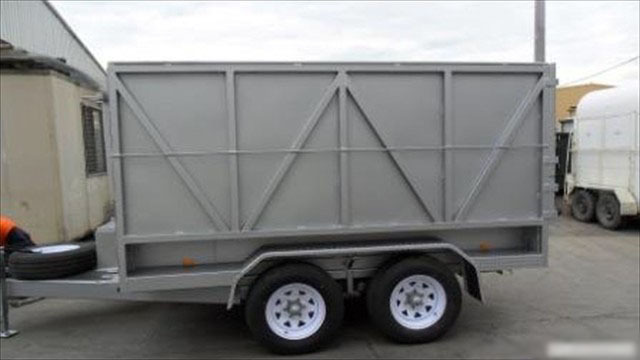 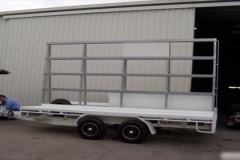 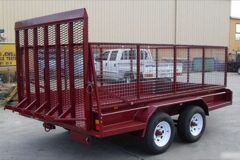 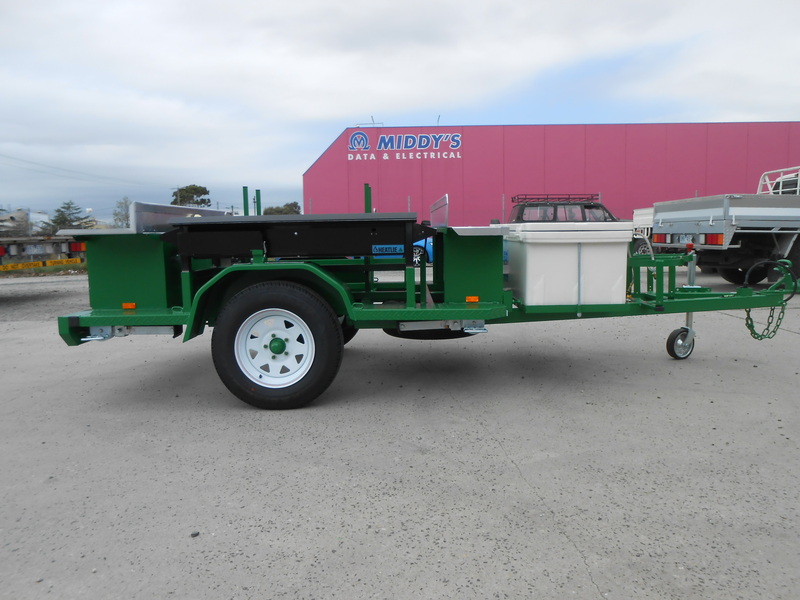 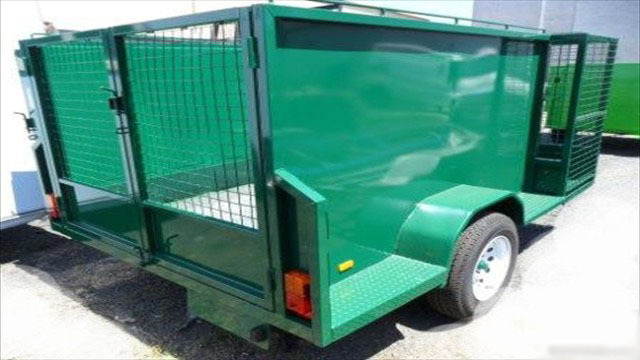 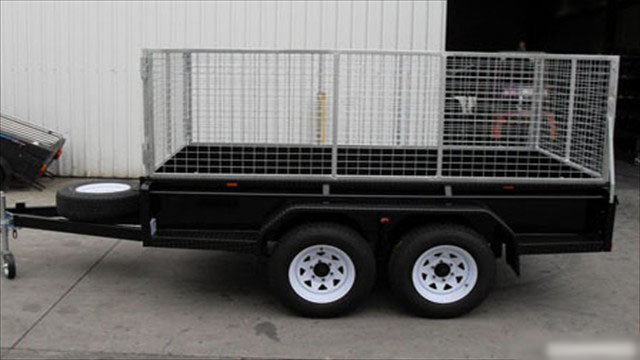 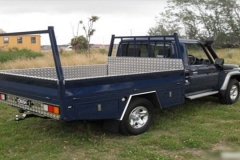 With over 15 years of experience in quality trailer production and sales, Pakenham Trailers can build just about any type of trailer for you. 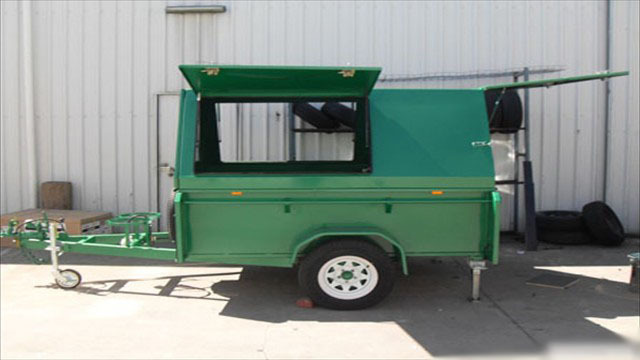 So no matter what are your requirements, we can help. 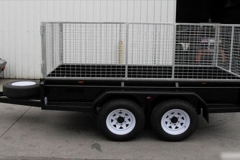 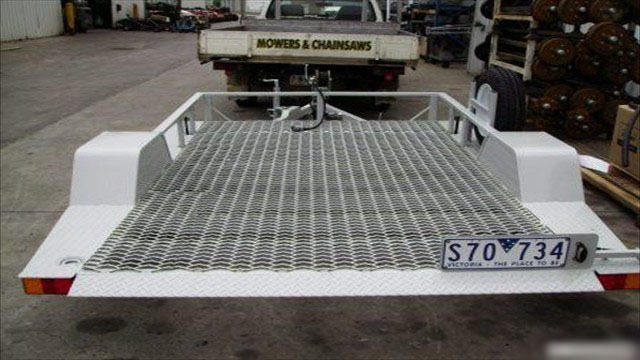 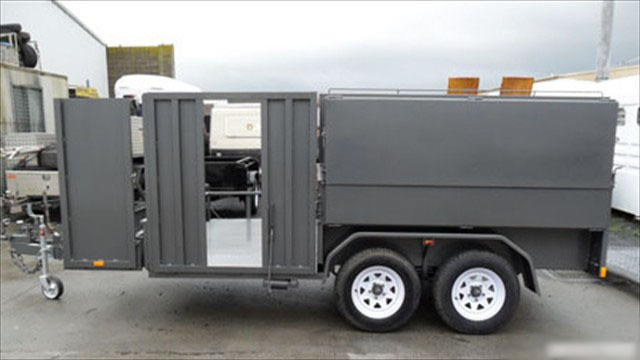 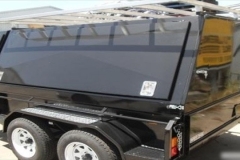 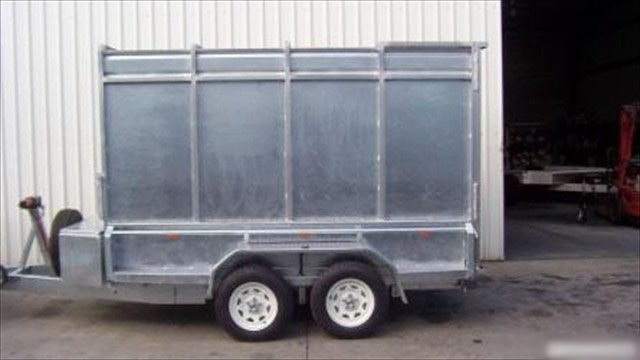 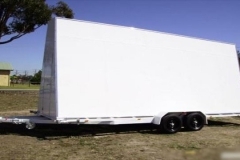 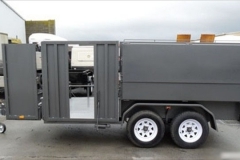 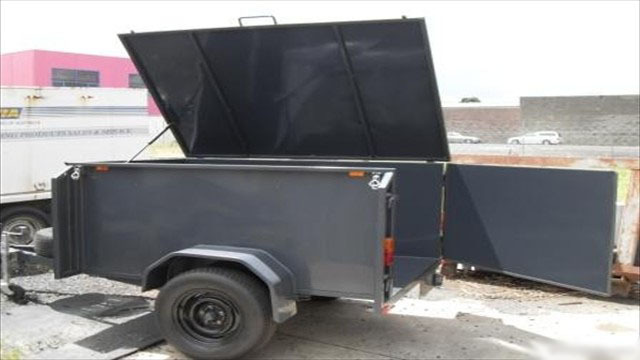 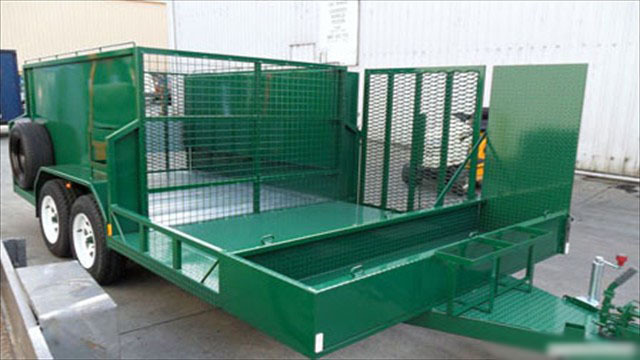 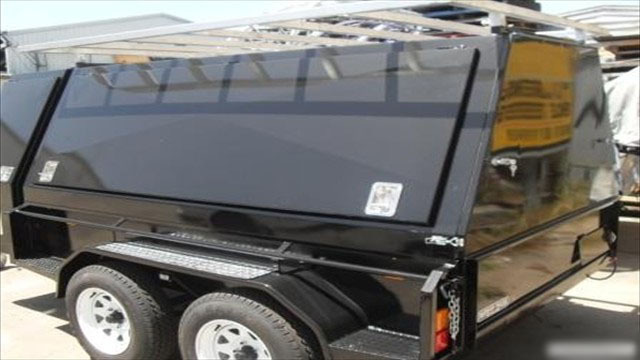 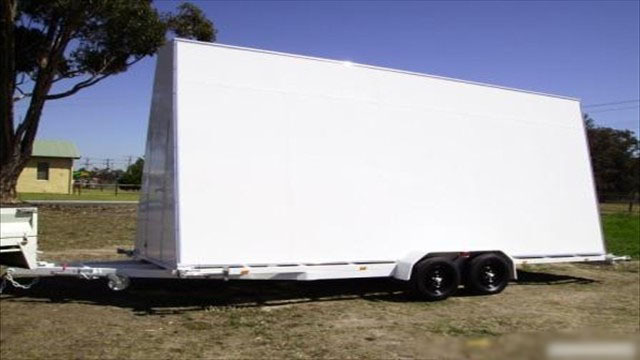 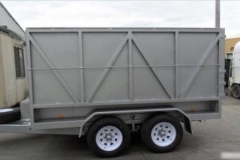 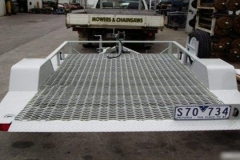 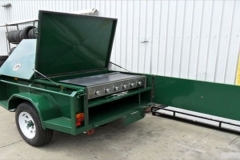 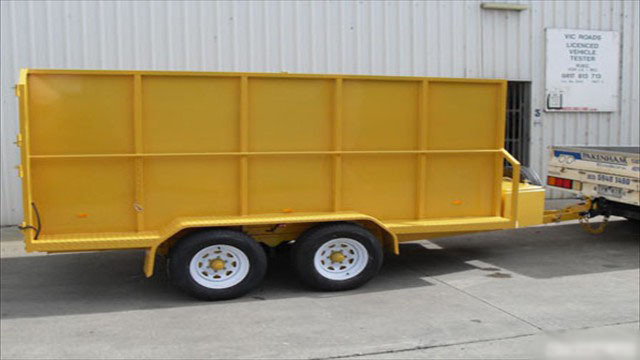 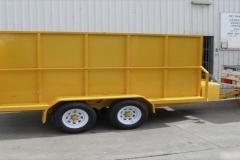 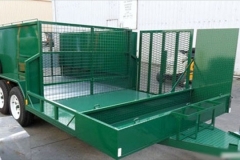 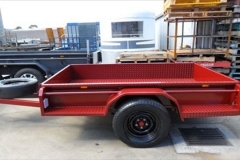 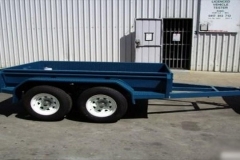 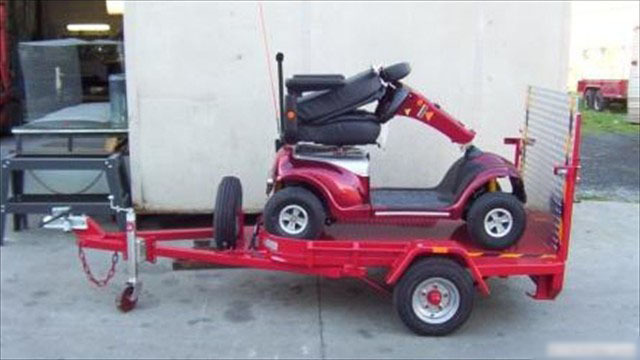 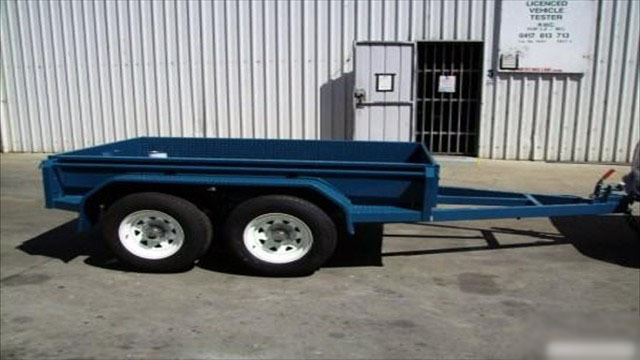 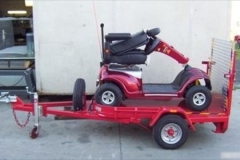 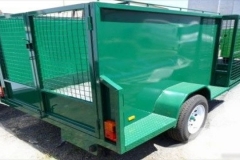 But don’t just take our word for it, on this page, you can click on the image gallery to see our wide range of quality trailers in Melbourne & Australia Wide. 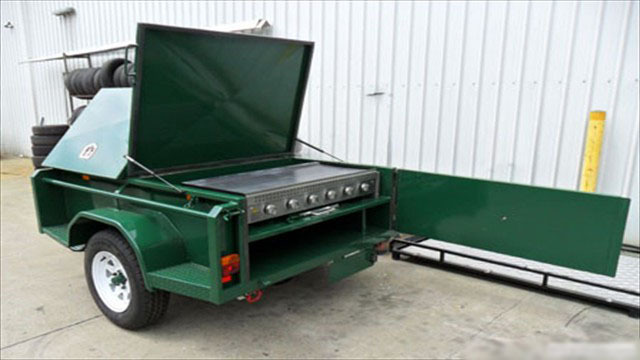 We will be regularly updating our showcase to bring you new and exciting products so make sure you visit again.